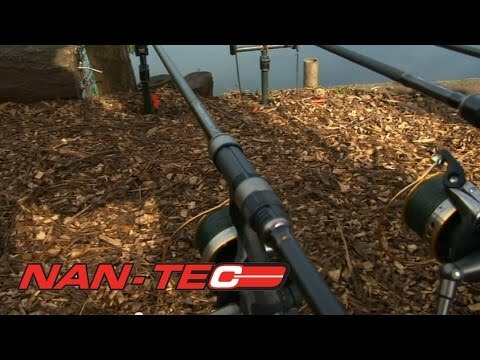 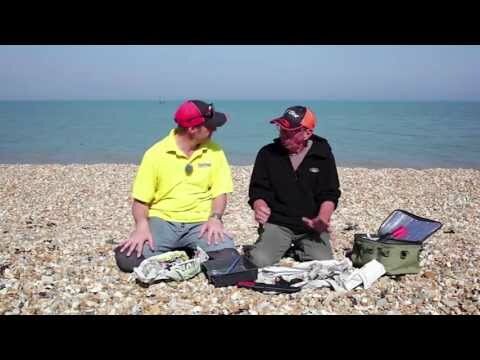 Find the latest fishing tackle reviews and fishing tutorial videos here at Fishtec TV. 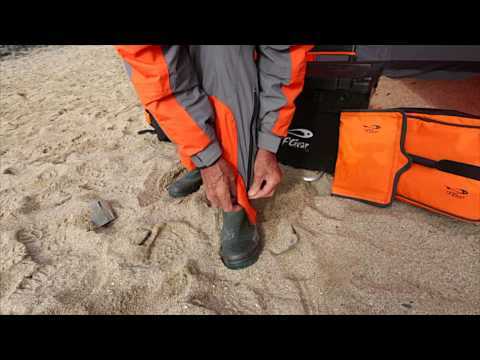 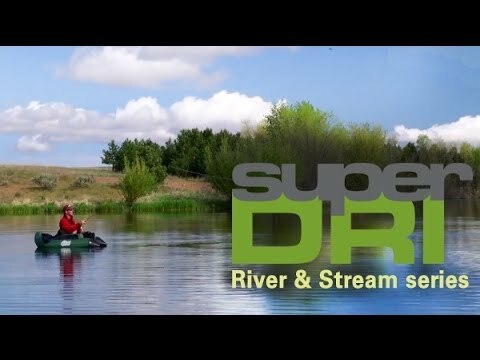 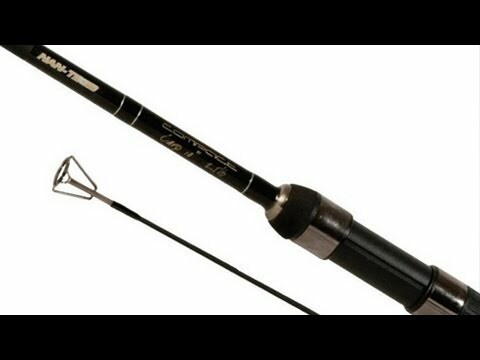 Our experts have reviewed products ranging from fishing reels and rods to boots and waders. 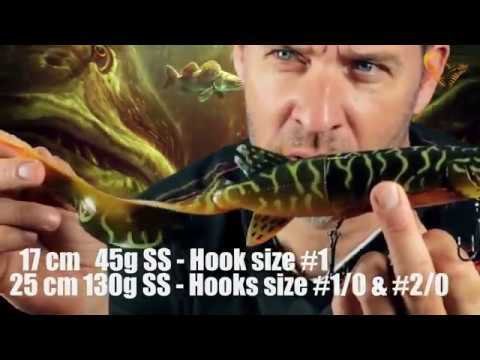 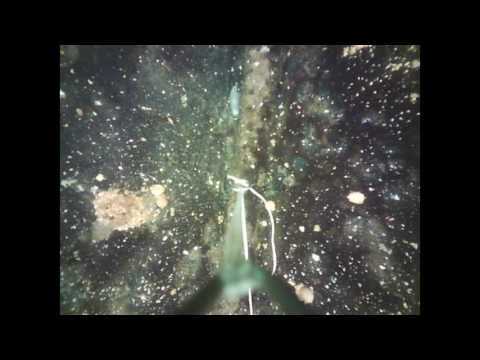 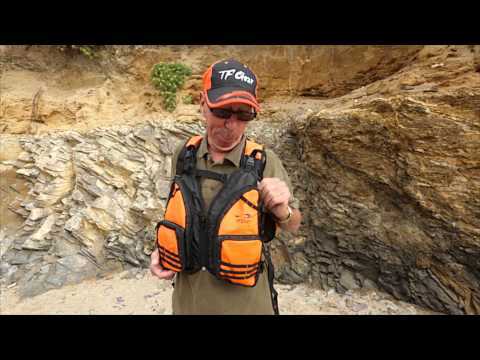 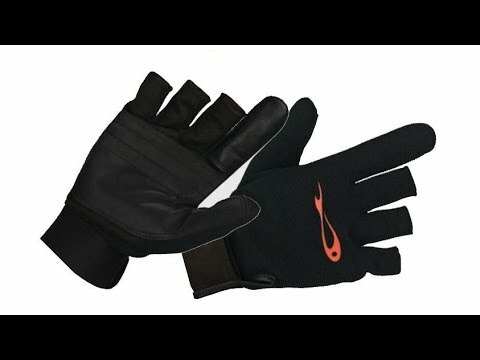 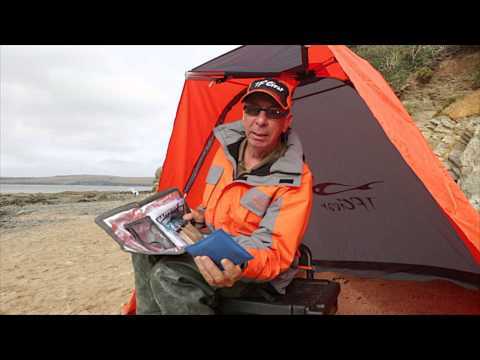 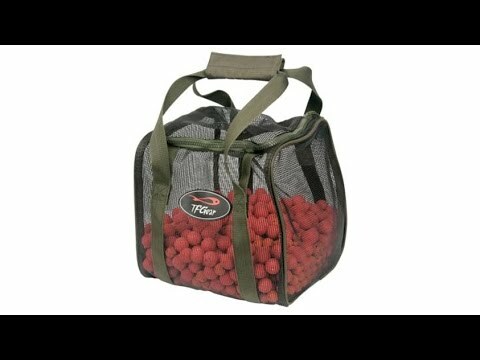 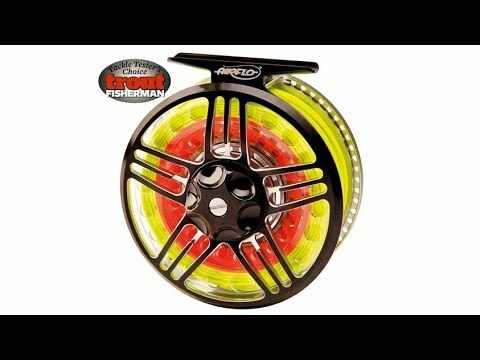 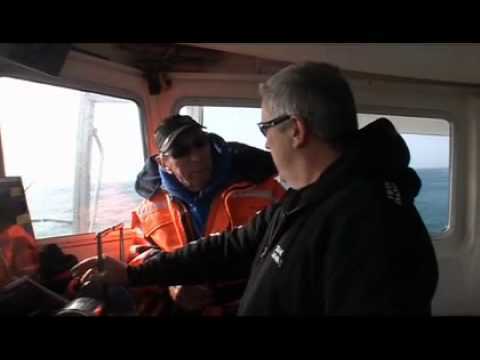 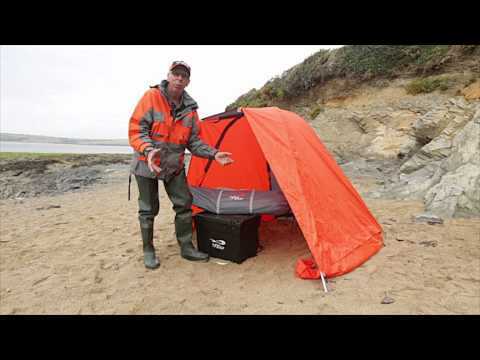 These fishing tackle review videos will help improve your shopping experience here at Fishtec. 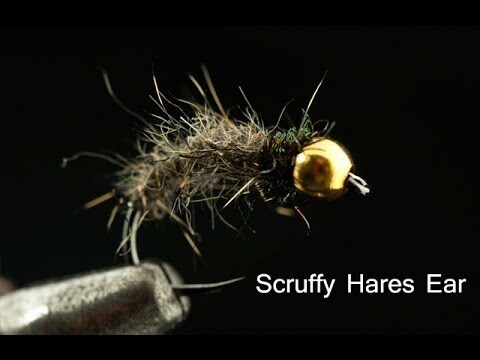 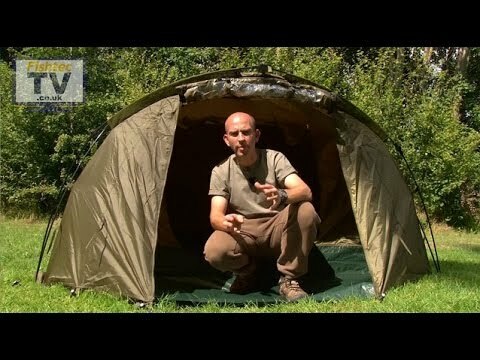 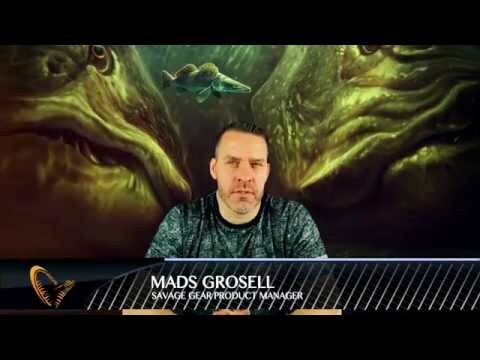 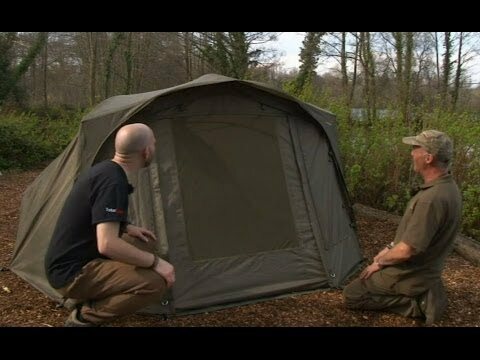 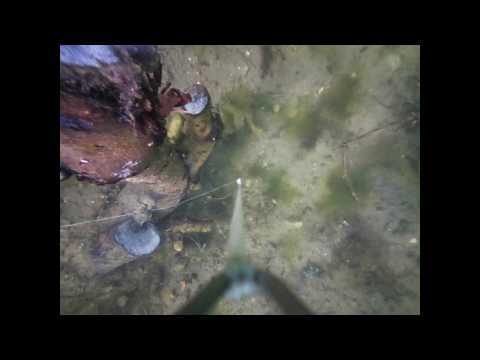 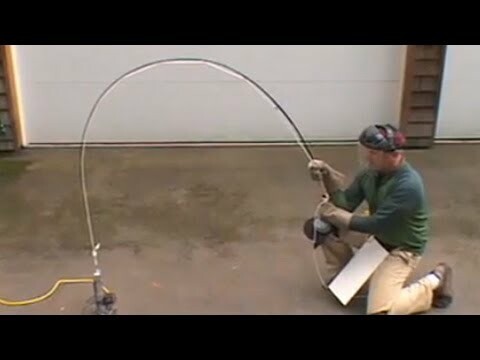 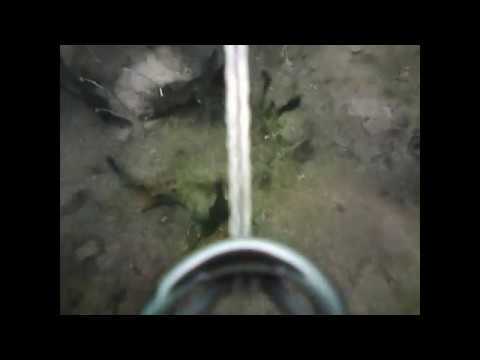 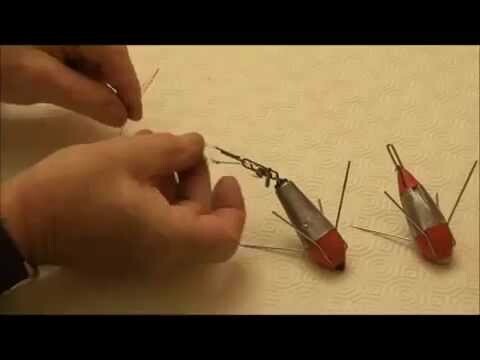 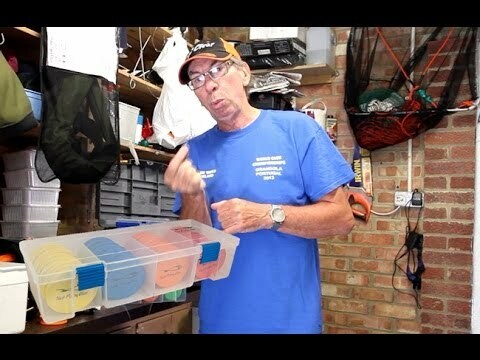 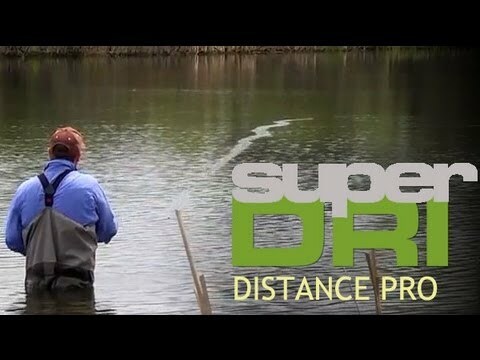 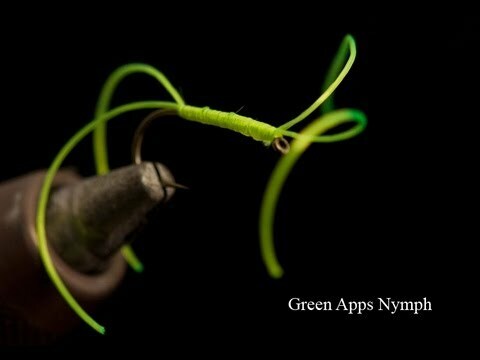 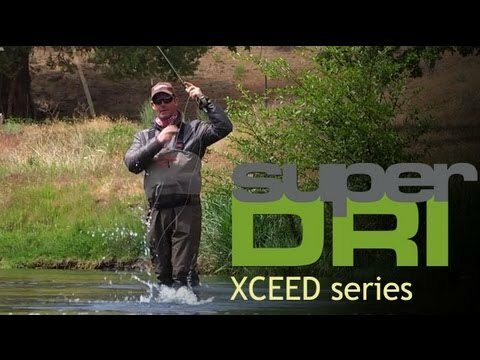 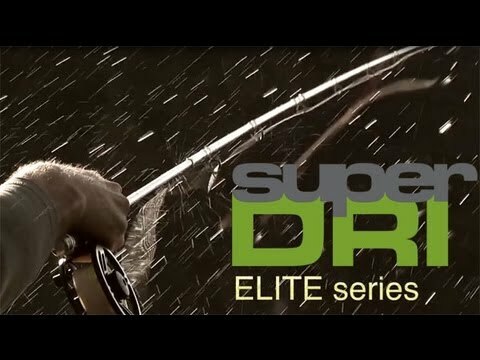 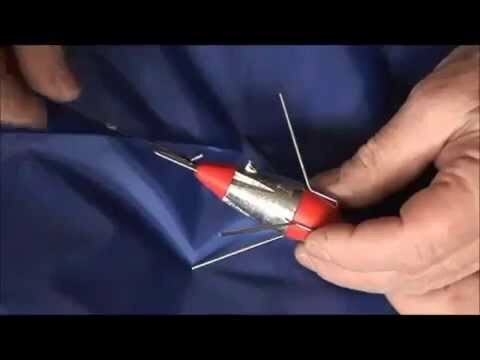 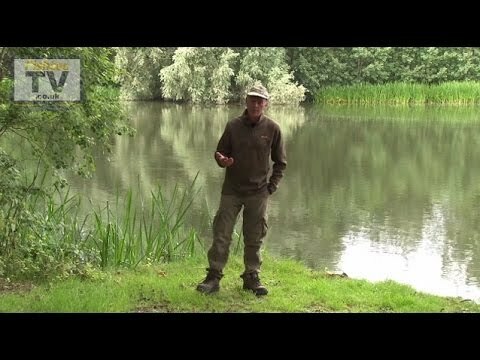 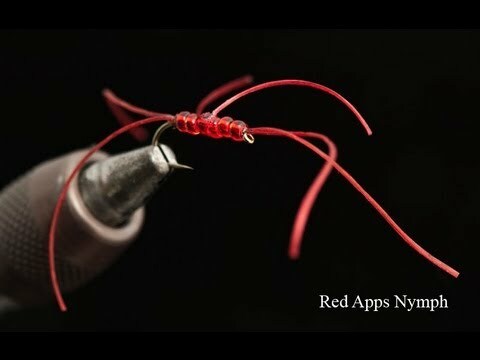 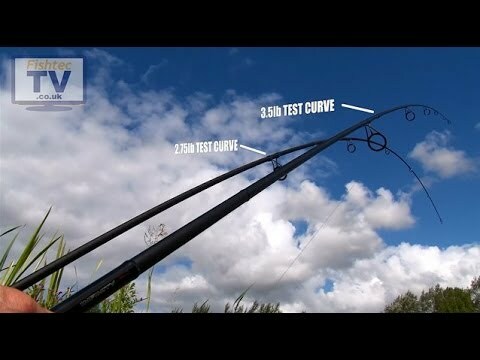 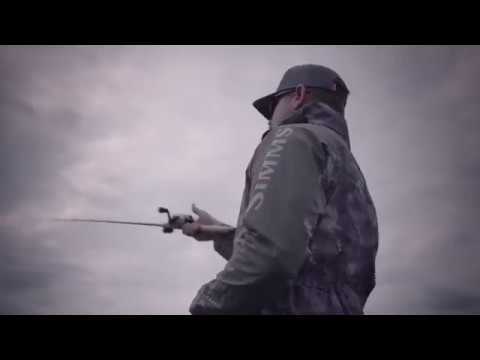 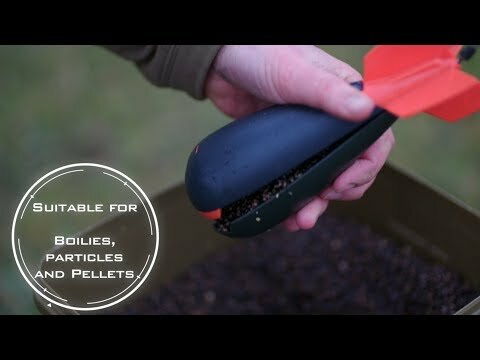 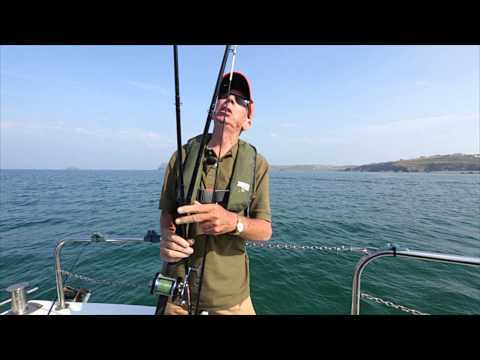 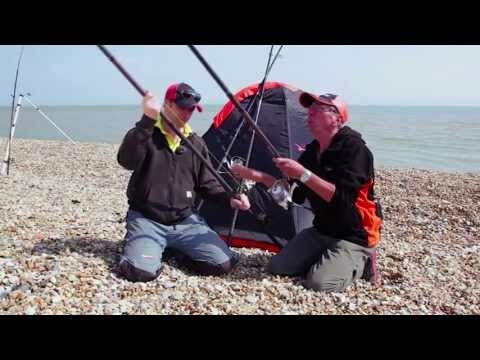 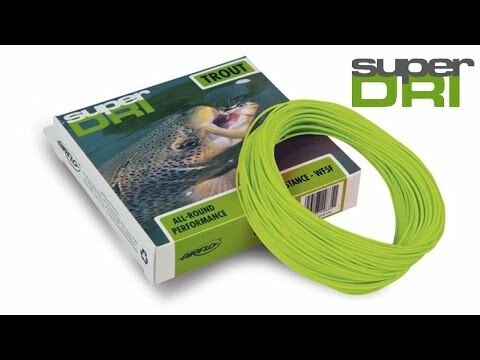 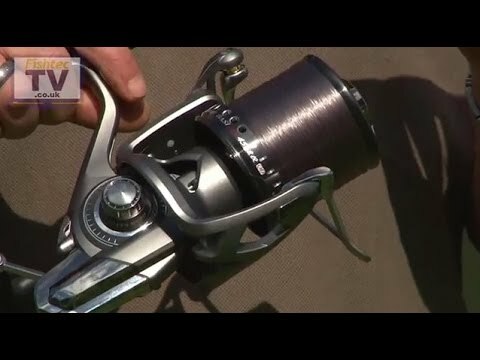 Whether you're a coarse, fly, match or sea angler, there's a tutorial video for you here. 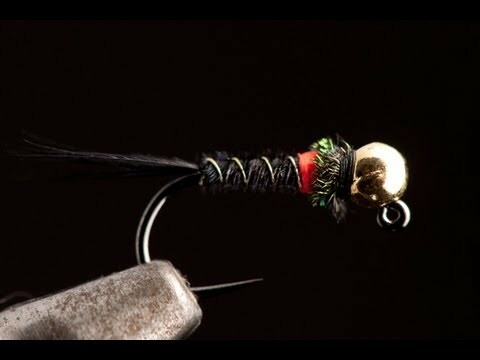 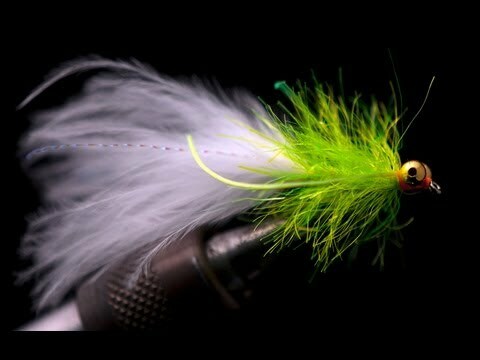 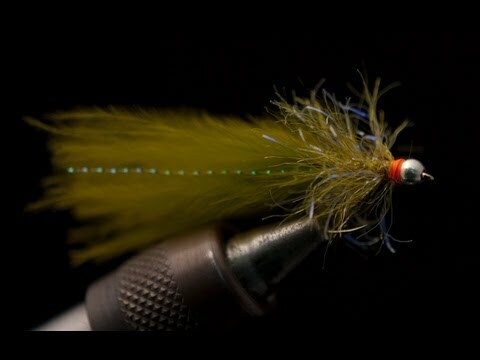 For fly fishermen, there is also a selection of fly tying tutorials.